Encompassing CinemaSound -Superior sound: Hear more life-like sound, more dynamic music and bigger cinematic experiences when playing your favorite songs and watching a movie—powered by the dual 5W speakers professionally tuned by award-winning Waves MaxxAudio®. Color your world - A beautiful view: Experience the excellent screen clarity that comes with Full HD (1920×1080) resolution. Consistent and rich colors: A wide viewing angle enabled by In-plane switching technology lets you see vibrant colors—with greater than 99% sRGB color coverage—no matter where you sit. Color your world - Striking looks - Take your view to the edge: With Dell’s InfinityEdge display, you won’t miss a thing. Expect a gorgeous, edge-to-edge viewing experience on this virtually borderless display, so you can enjoy every detail of on-screen beauty without borders.Made to fit in and stand out: Complement your desk with a modern and chic design. From the striking 23.8″ screen to the elegant glossy back cover, every inch was designed with style in mind. 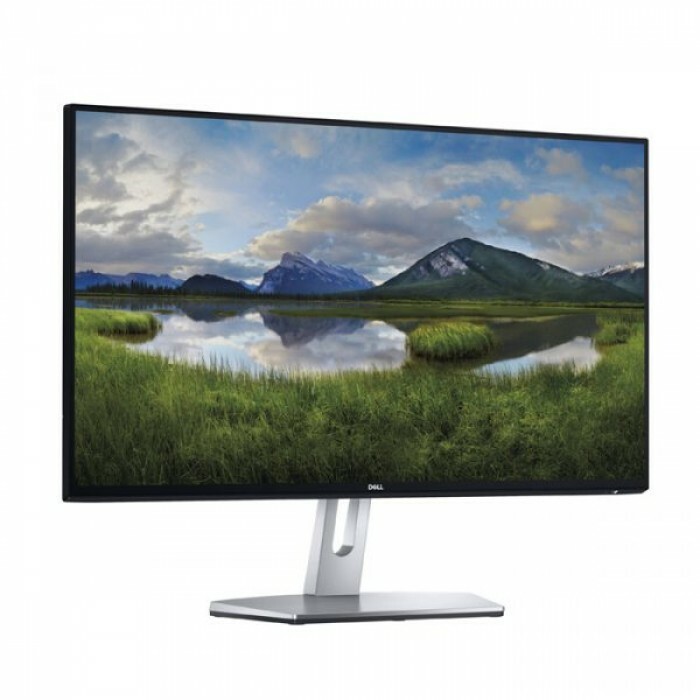 Product HighlightsFull HD resolution and ultra-wide viewing angle for crisp, clear viewing quality a.. Product HighlightsFeast your eyes on the thinnest borders to ever to grace all four sides of a monit.. Product HighlightsConsistent colors right out of the box- the U2415 comes factory tuned at 99% sRGB .. 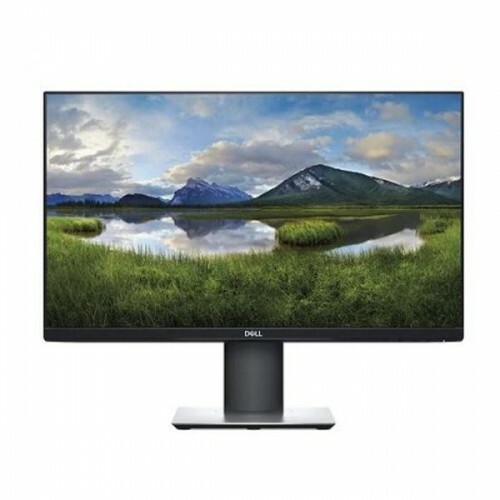 Product HighlightsImmerse yourself in cohesive multi-monitor view with super thin black borders and .. 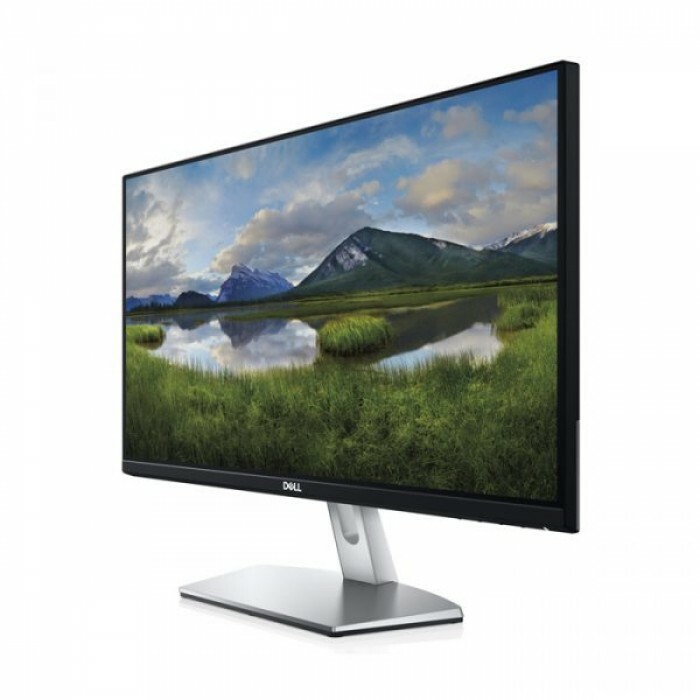 Product HighlightsPrecise color, out of the box: With a factory calibration report and a Delta-E <..
DisplayPanel Size: Wide Screen 24.0"(61.0cm) 16:9Color Saturation : 72%(NTSC) Panel T.. ELEGANT 23.8" FHD DISPLAY SUITS ANY ENVIRONMENTEnjoy a perfect blend of superb form and flawless fun..
OverviewLenovo L24q monitor provides an unobstructed viewing experience with Near-Edgeless infinity .. The Dell E2219HN 22" Full HD IPS LED Monitor is an essential monitor for business producti..
Have your game keep upSmooth gameplay: Experience sharp, tear-free graphics with a swift refres.. Brilliant from every angleNo matter where you sit, colors stay accurate and consistent across the wi.. Smooth and lively visualsRedefining fast: Experience high-quality visuals with an impressive 2-..